The annualized rate over the last three months (January, February, and March) compared with the prior three months (October, November, December) was 0.9 percent in the overall CPI. 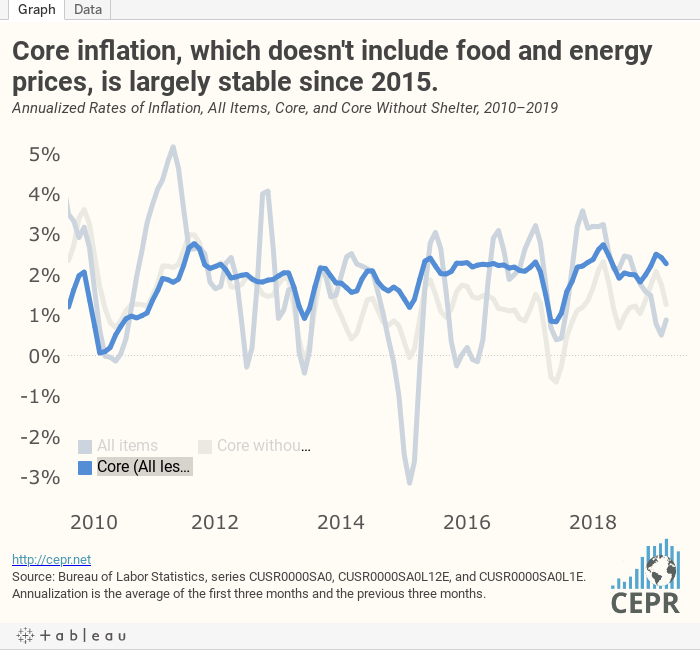 It was 2.3 percent in the core CPI but just 1.3 percent in the core index excluding shelter. This indicates that inflation is very well under control in most areas of the core index with the exception of rents, which continue to rise rapidly in many metropolitan areas. For more, read the latest Prices Byte.